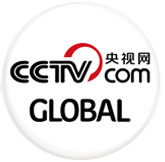 BEIJING, March 4 (Xinhua) -- If challenges are posed to the relations between China and the United States, China will take them as they come, a spokesperson told a press conference Saturday. 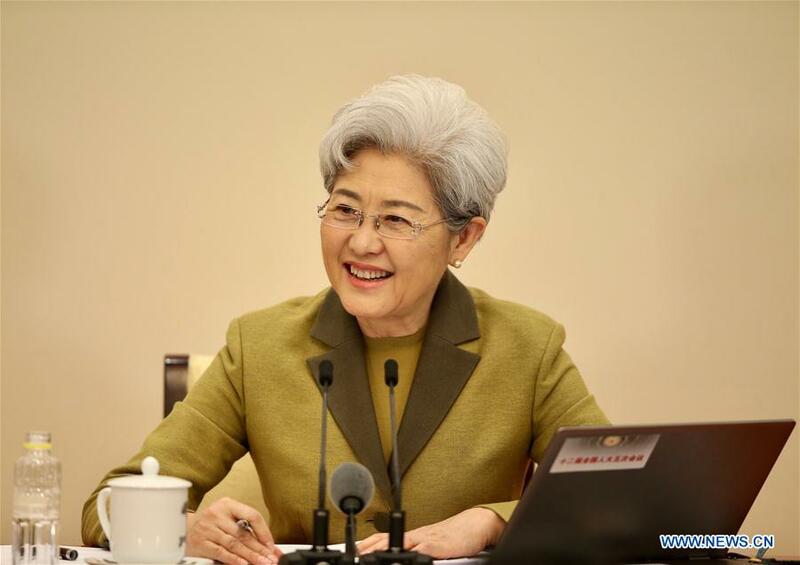 Policy adjustments by the new U.S. administration will have impacts on the world and Sino-U.S. relations, said Fu Ying, spokeswoman for the annual session of the National People's Congress, China's top legislature, which will open Sunday. "We certainly hope the impacts are positive," Fu said, stressing cooperation is widely regarded as the main trend of the relations between the two big countries. There have been a lot of high-level exchanges between China and the United States, Fu said, citing two phone talks between Chinese President Xi Jinping and U.S. President Donald Trump, which she said had sent a clear message that the two countries should cooperate more and be good partners.